You may use this image without prior permission for any scholarly or educational purpose as long as you (1) credit the Hathi Trust and The University of Michigan Library and (2) link your document to this URL in a web document or cite the Victorian Web in a print one. 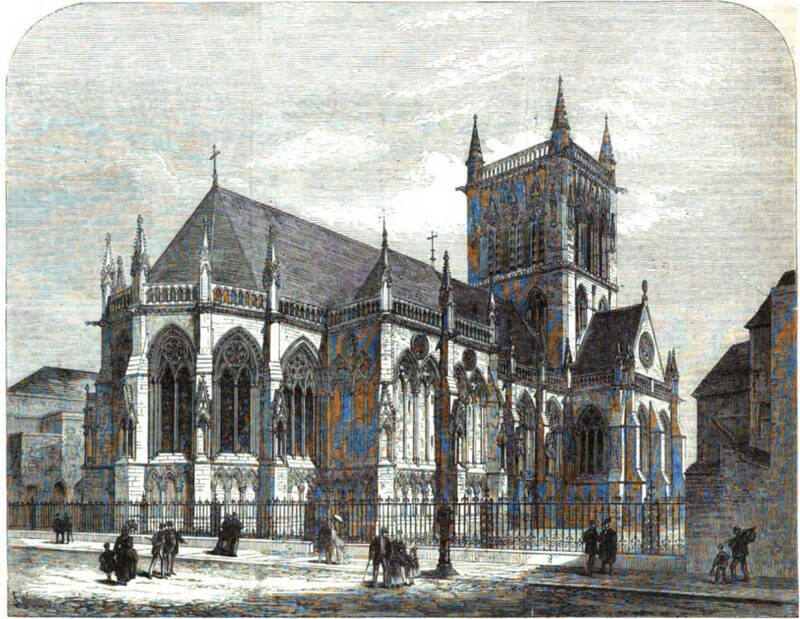 “The New Chapel at St, John’s College Cambridge.” Illustrated London News 54 (22 May 1869): 511-12, 517. Hathi Trust version of a copy in the University of Michigan Library. Web. 30 November 2015.